Back to HOW TO PURCHASE LESSONS. 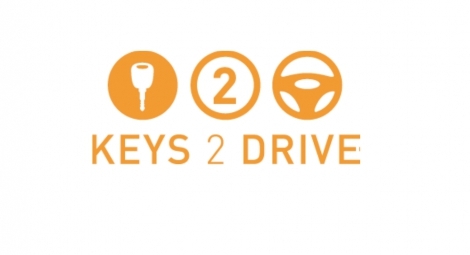 To qualify for your FREE1 Hour Keys 2 Drive lesson you must first register with Keys 2 Drive to obtain your lesson ID. 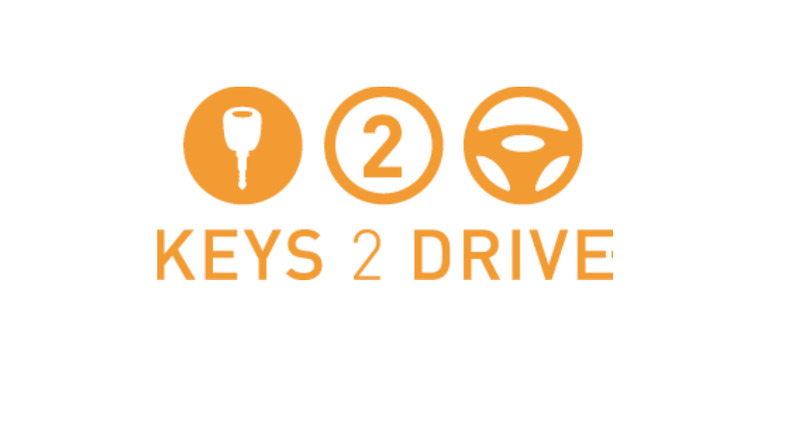 Once you have your FREE Lesson ID simply call me to make your booking. It is really that easy.